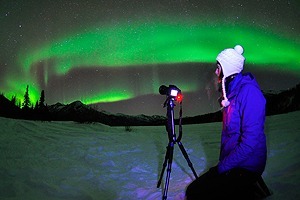 Your Alaska Dream Vacation Starts Here! 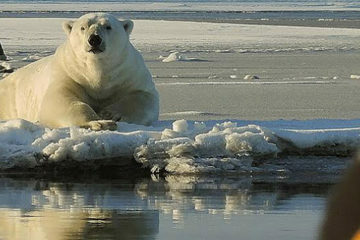 Thank you for visiting Wild Alaska Travel! 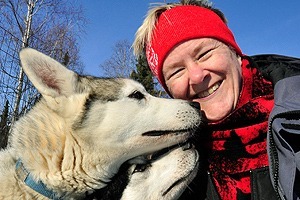 We specialize in guided, personalized Alaska Iditarod tours, Alaska Polar Bear tours, Alaska Northern Lights tours and Custom Alaska Excursions. Our unique itineraries revolve around exclusive, authentic and off-the-beaten path adventures. 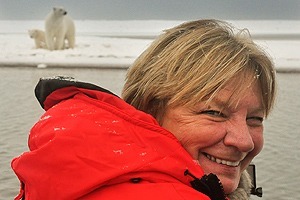 From our Alaska Iditarod Tours in Nome to our Alaska Polar Bear Tours along Alaska’s Arctic Coast, you will take part in unique experiences in parts of Alaska that most people only read about in adventure magazines. 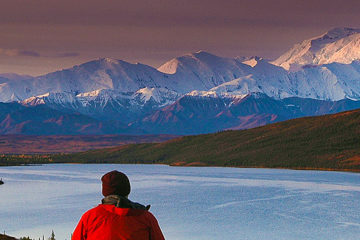 Our goal is to create Alaska Travel memories that will last a lifetime. We believe in providing you the best value for your money. Price is nothing without service and that’s something we guarantee from the moment you arrive. We have a solid reputation for going well above-and-beyond the call of duty when it comes to your tour needs. Our goal is to exceed your expectations! Our small group size allows us to focus more on you, thereby providing a highly personalized and intimate experience. 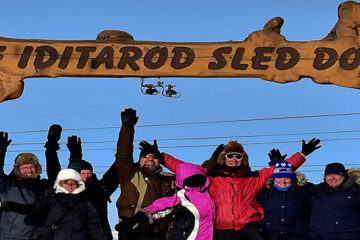 One of the most fundamental elements of all of our tours is to have an extremely small group (usually no more than six guests, except Alaska Iditarod Tours: 11 guests). It may cost a little more, but in the end we know that we would not be able to provide the level of quality experience to a larger group. The most important aspect of any guided adventure is the quality of the guide. 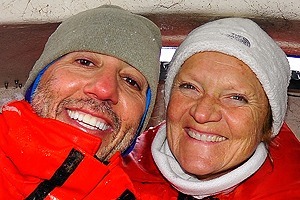 The combined Alaska experience of our guides spans more than 50 years! Our reviews speak for themselves. 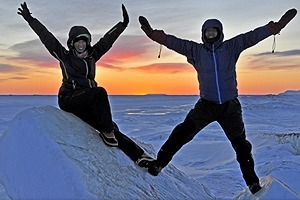 We know Alaska intimately, and look forward to sharing our knowledge of Alaska with you! We are owner-operated and we have safely traveled across Alaska for over 25 years. 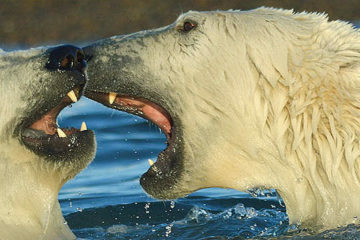 Thank you for considering Wild Alaska Travel and answering the call of the Wild! “We so loved our time with you this trip. 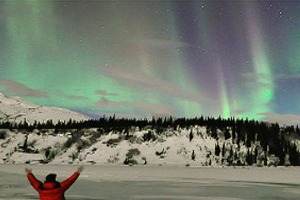 Traveling up north and seeing the Northern lights was a dream come true, and completely magical. 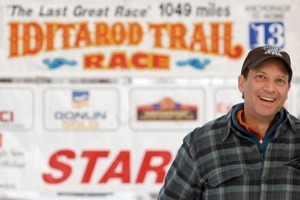 Thanks for sharing your passion for the Alaskan wilderness and your love of adventure. We had a blast!” Lucy & Susan Yarnell, Washington, D.C.
“Thank you so much for an incredible adventure in Nome for the end of the Iditarod and for making our first trip to Alaska so much fun. Laurent was so knowledgeable and we loved having the opportunity to explore Alaska with him. We definitely recommend this trip to others.” Lucy & Susan Yarnell, Washington, D.C.